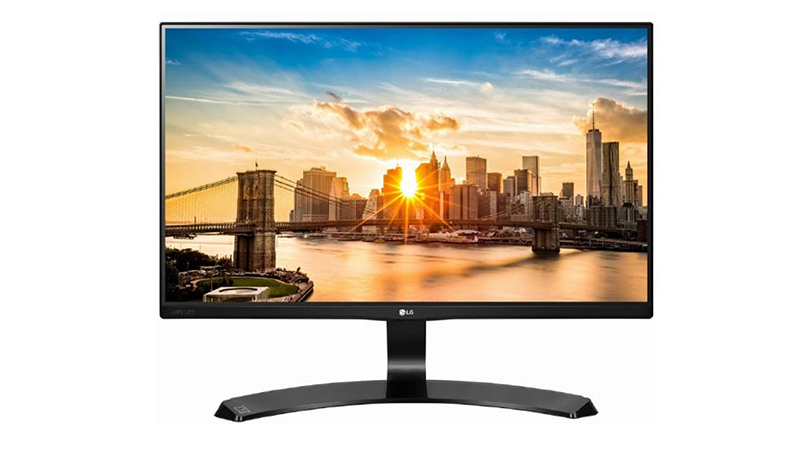 Experience a new level of viewing pleasure, thanks to this beautiful and affordable LG 27″ 4K Display. 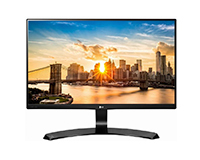 The LG 27″ 4K Display combines beautiful Ultra HD picture quality with great functionality to deliver a deeper, enriched viewing experience. Multitask effortlessly thanks to PIP 2.0 technology, watch a movie or sport while simultaneously working on other files. Now available from HardSoft Computers on our flexible-lease, individually or bundled with any PC or Mac.